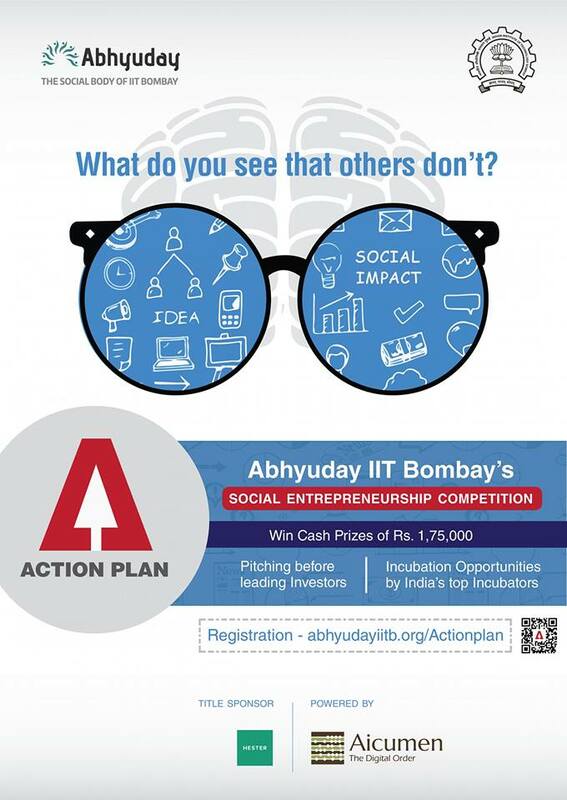 Abhyuday, IIT Bombay brings you Action Plan, a nationwide competition to find India’s most promising social entrepreneurs. Aimed at raising awareness about social entrepreneurship, Action Plan motivates the youth to solve India’s most pressing social issues. We believe that the young minds hold the key to solve numerous challenges that have plagued our society for long. It’s the need of time to channelize this energy in a right direction which can definitely change the lives of people around us. Abhyuday brings together the brightest from colleges, the best from corporate, the learned from academia and the experienced from NGOs, and create a platform where young minds are nurtured to create solutions that bring about grass root level changes. Water management, Waste management, Health Care, Women Empowerment, Sustainable Energy, Financial Inclusion & Fintech, Agricultural & Livestock are the eight sectors in which you have to come up with your own idea and turn into reality. The competition offers unique opportunities to convert an idea into action through our dual mentorship program (technical + business) to help you develop many folds during the Action plan. Participants will get an opportunity of seed funding, coaching and developing connections with Business experts and nomination in accelerator programs. 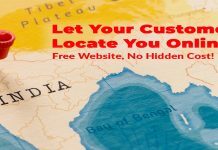 Action plan has a great network of investors across India and is one of the best platform to get your social startup featured in media. Startup with innovative ideas will get a popularity through Newspapers, Magazines, Websites, Radio, TV and Social Media.